The River Emscher in the German Ruhr district has been used for the disposal of wastewater since the end of the 19th century. In the early 1990s, it was decided to replace the existing open wastewater system with a sewer system and to restore the River Emscher to its natural state. 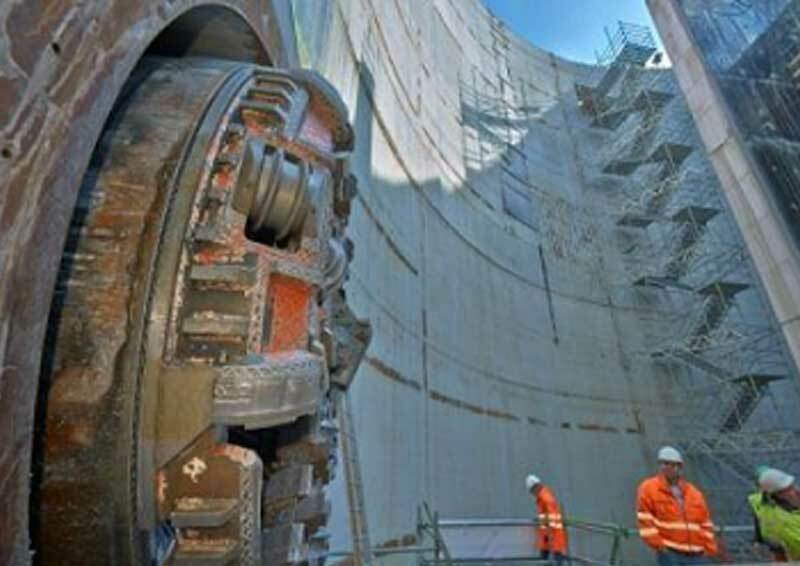 The contract was awarded to Wayss & Freytag Ingenieurbau in January 2012. The project is divided up into a number of individual contracts with pipejacking interlinking conduit section lengths in excess of 1100m. The presentation will focus on the construction of the Emscher wastewater canal over no less than 35km from Dortmund to Bottrop. Tunnelling Division, Wayss & Freitag Ingenieurbau AG.